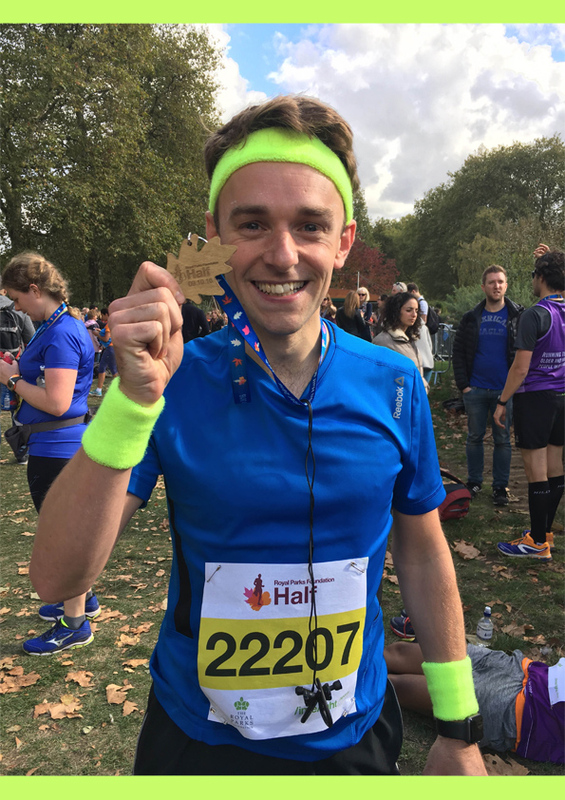 David McMullan has completed his run for The Make a Difference Trust in this year’s Royal Parks Half, and he still needs more sponsorship to reach the herculean target he has set himself! Well done Dave. THANK YOU DAVE!